Formally known as Big Bobs air port services, serving our community since 2003. ADJ Car Service gets you to your destination promptly and comfortably. Our experienced staff offers personalized and professional assistance that enhance any celebration or corporate event. 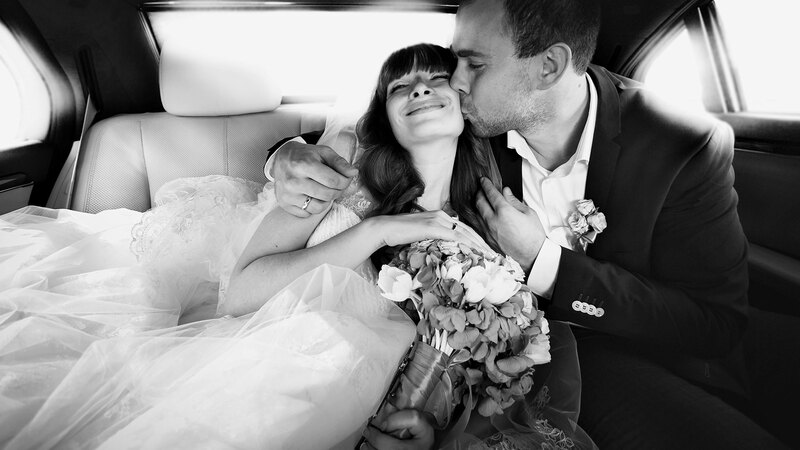 For special occasions and business transportation you can rely on ADJ Car Service. 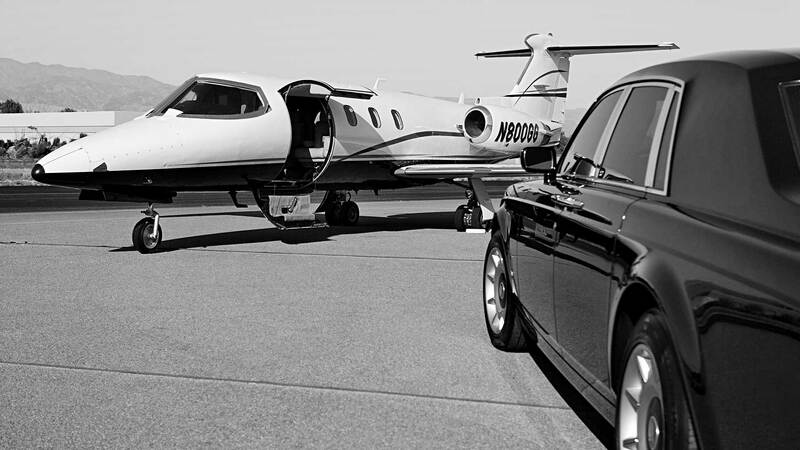 Whether you are planning a night on the town in Delray Beach, or require group transportation for business or pleasure, ADJ Car Service services will have a significant and positive impact on any event. Call (561) 715-9177 to inquire about our special promotions and for answers to any questions you may have.